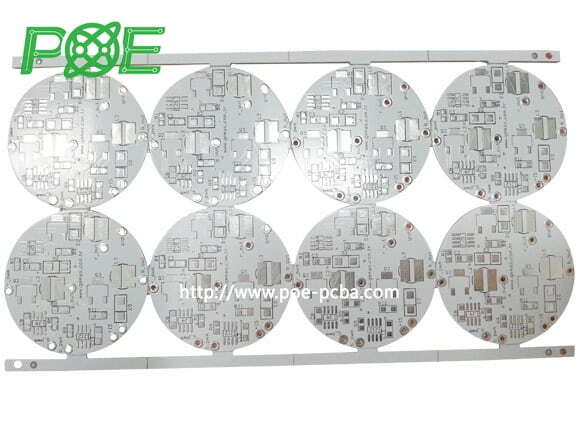 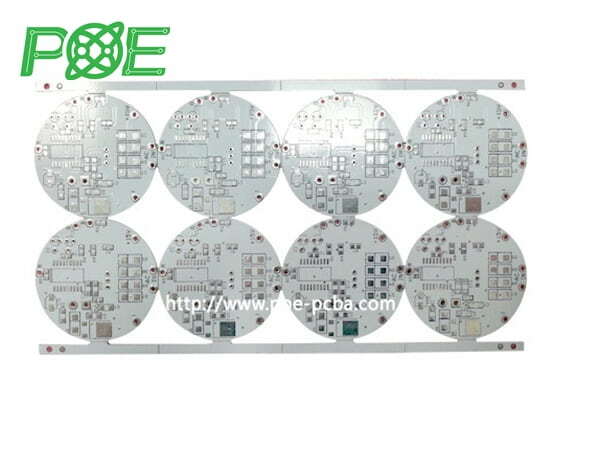 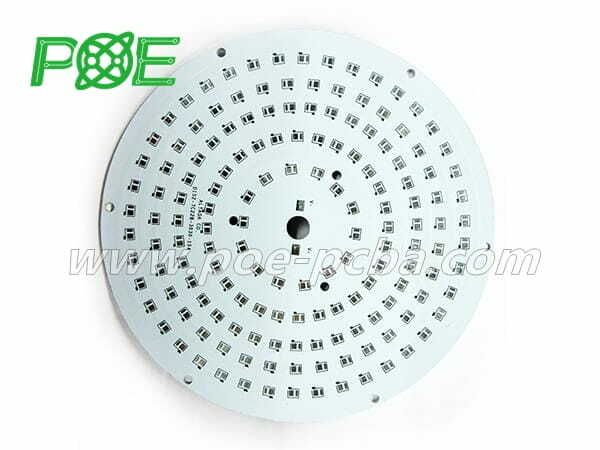 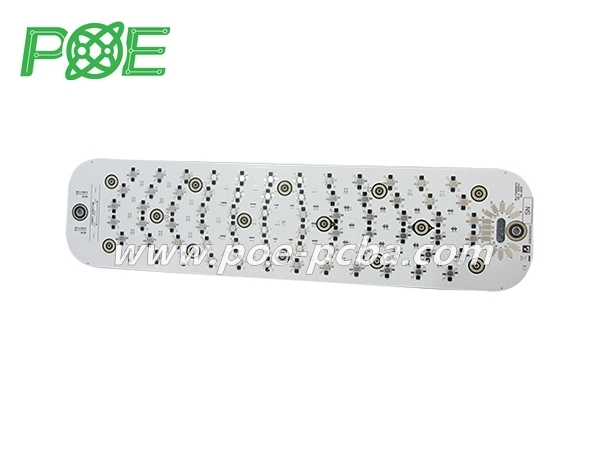 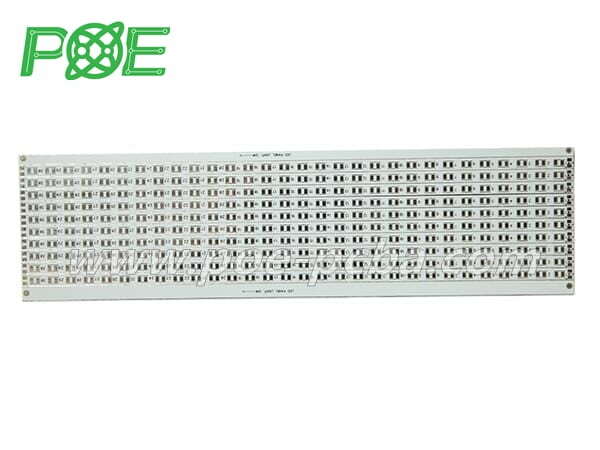 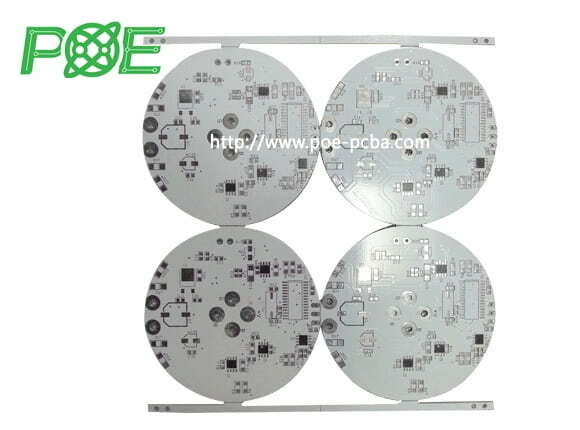 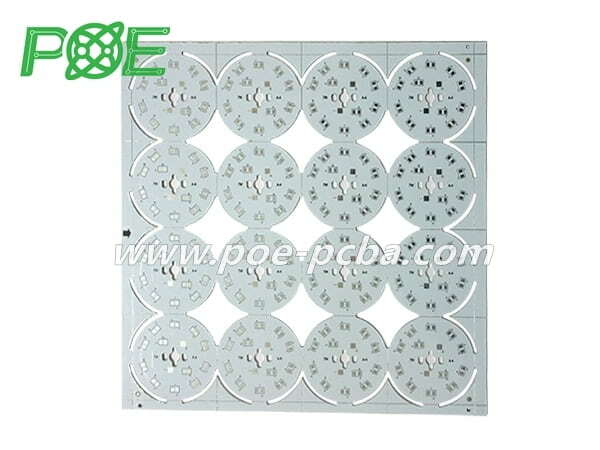 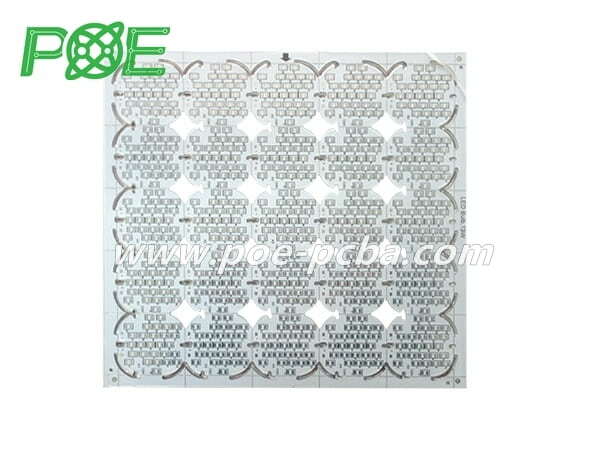 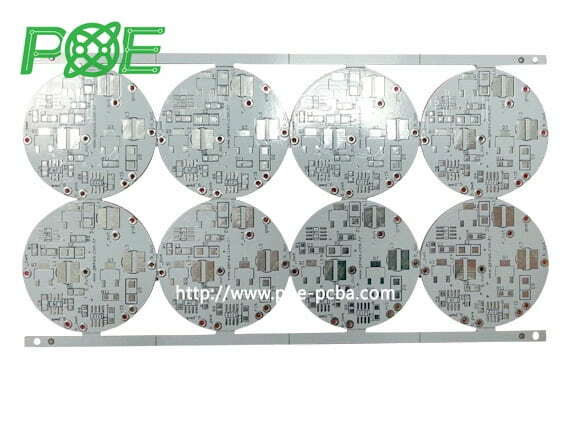 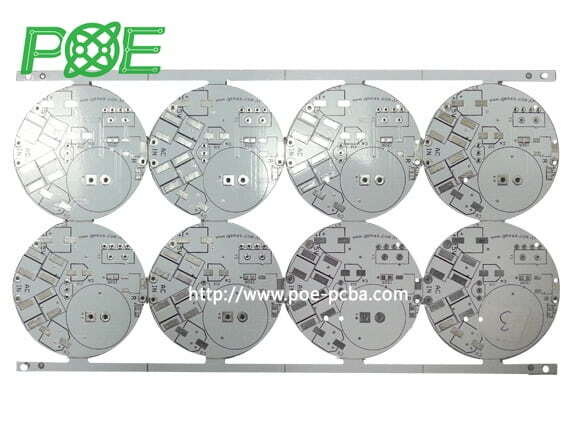 Among LED pcbs, Aluminum PCB is our strong production area. 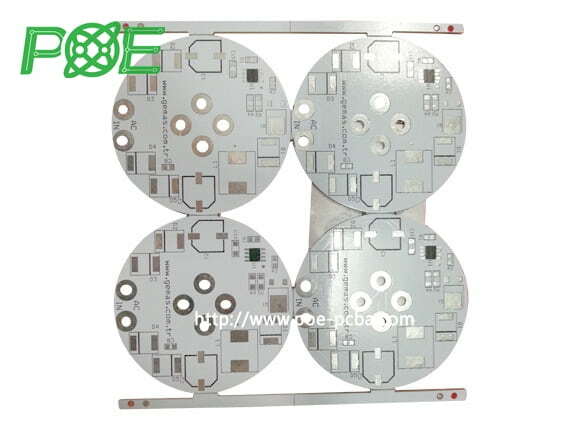 Taiyou is the best material for Aluminum PCB materail oils. 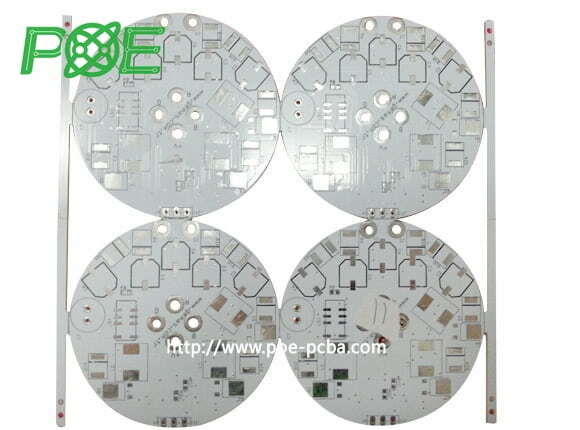 Our PCBs are 99.9% qualified after testing.We make E-test adapter for all kinds of Aluminum PCBs. 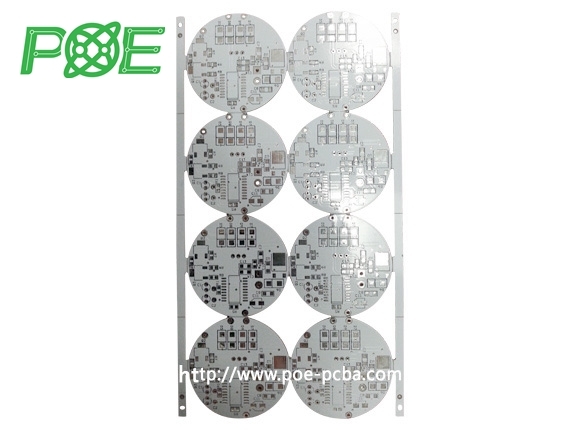 Our 3 factories have allow us to have manufactured 1000 different kinds of Aluminum PCBs each day for samples and mass production.Totally 4000M2/Month. 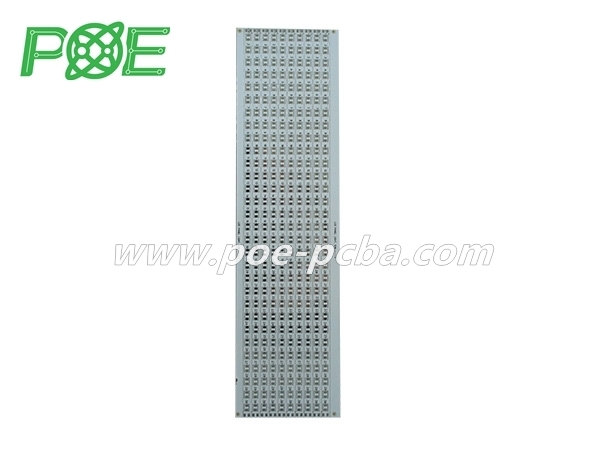 The longgest can be reach 1.2m. 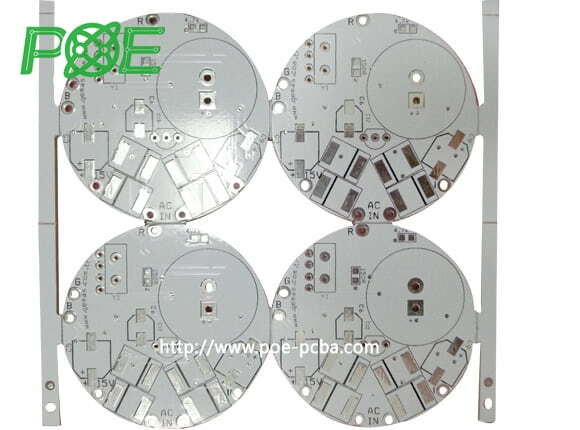 and for V-cut also.